Services Design Solution (SDS) is a forward-looking, dynamic consultancy specialising in building mechanical and electrical engineering services, offering a full range of skills in the design of sustainable heating, ventilation, air-conditioning, electrical and public health systems. The company has grown rapidly since its formation in 2004, with offices in Plymouth, Exeter and Bristol. 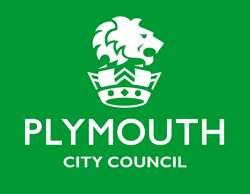 The business has over 40 technical engineering staff supported by an administrative team at our head office in Plymouth. SDS design innovative, flexible, energy-efficient solutions to create environments for living, work or leisure. At the core of our design process is our commitment to best practice in building services design, build-ability, material selection and cost control. We provide a reactive service delivering the highest level of performance, working in close collaboration with clients to offer carefully valued engineered and practical design solutions. Our success is based on hands-on director involvement ensuring reliability, efficiency and completion on time and within budget. SDS have experience and expertise in the commercial, industrial, education, healthcare, residential and leisure sectors, participating in award winning schemes. We offer services to a broad spectrum of clients ranging from architects and developers to contractors. We are investing significantly to develop our resources, systems and infrastructure to facilitate continued expansion of our business. 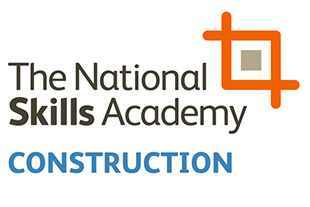 SDS are an award-winning consultancy with the honour of ‘Employer of the Year’ by the Chartered Institute of Building Services for our focus on developing and training our staff. 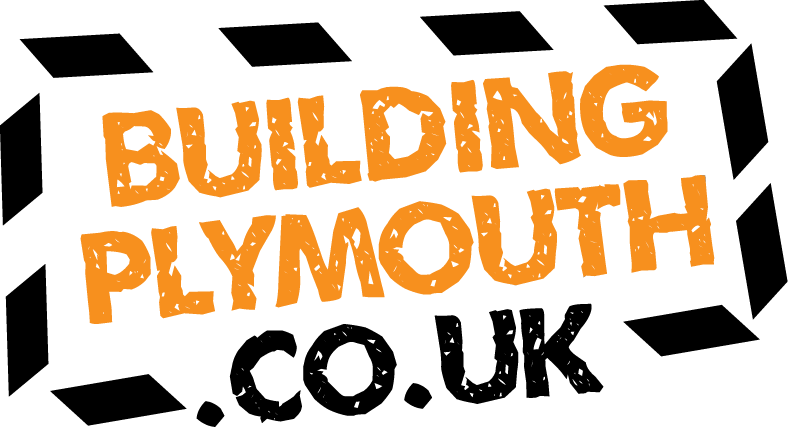 Why are you supporting Building Plymouth?